Has it been a while since your last dental appointment? If so, you’re not alone! 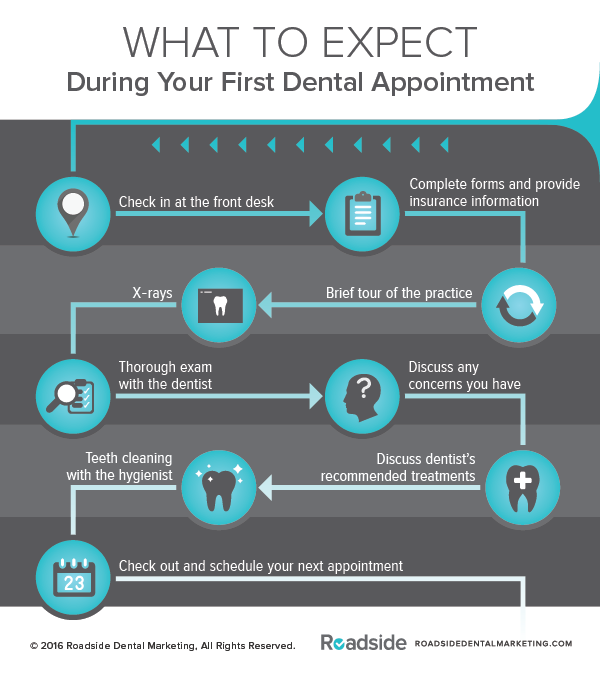 According to the CDC, only 64% of adults have had a dental visit within the past year. 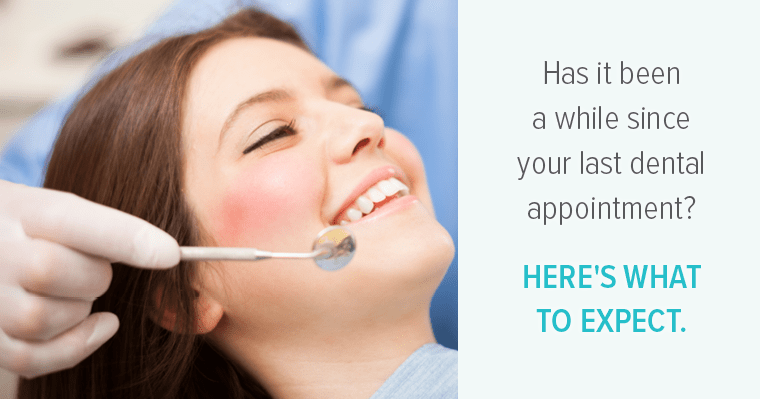 However, a dental checkup and cleaning can have vast benefits for your oral health as well as your overall health. Additionally, times have changed: Many dentists now cater specifically to those who have been avoiding dental care due to fear.